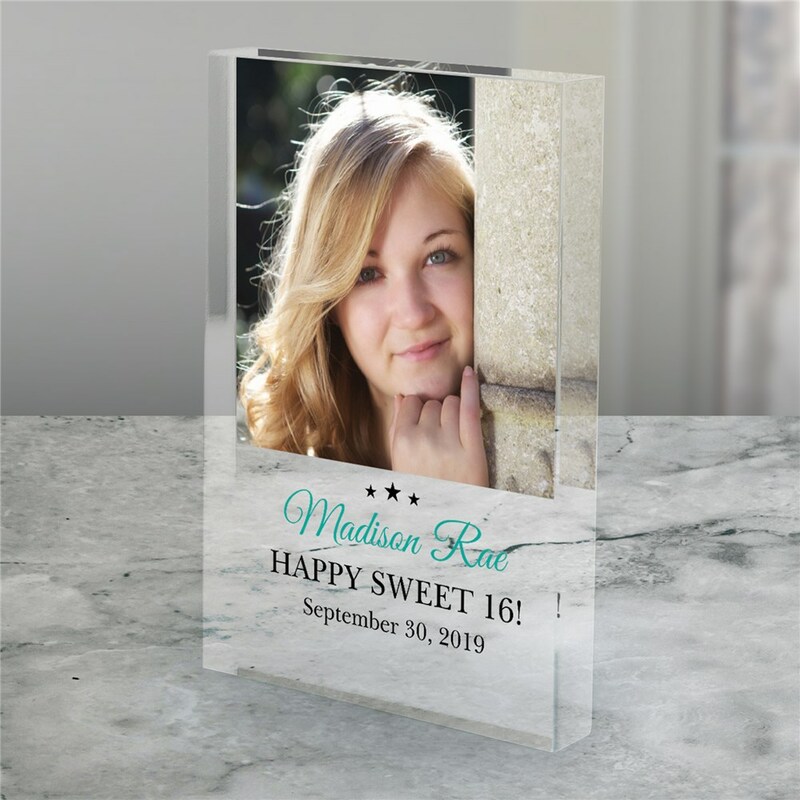 Your shining star will love to display keep their Personalized Star Photo Gift Acrylic Keepsake out year round. 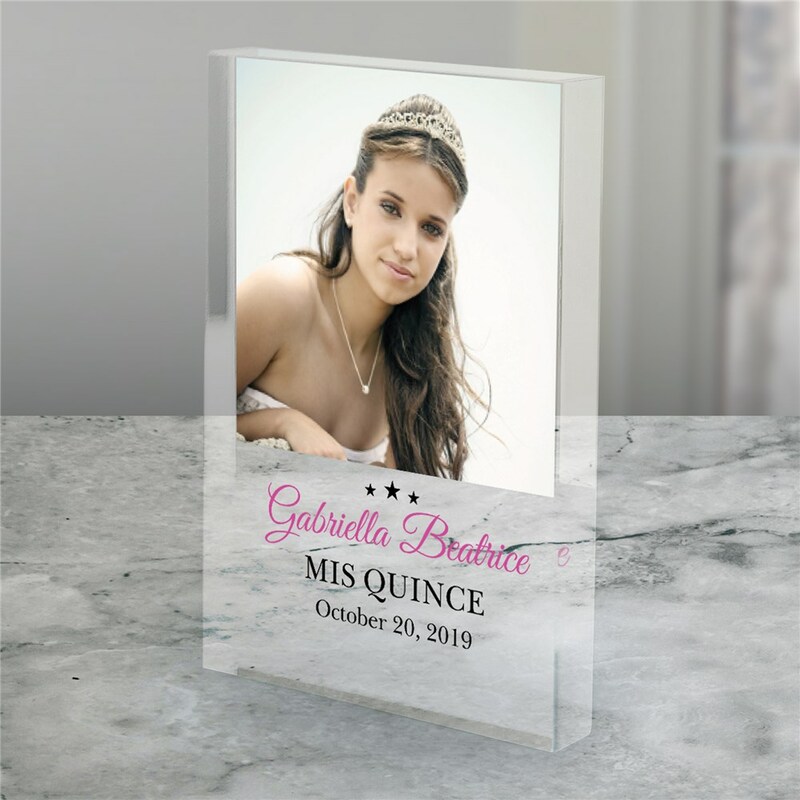 These acrylic photo gifts will be personalized with any photo, your choice of design color and any 2 custom message lines. Makes a great gift for any birthday from Parents, Grandparents or Friends!